Violence and insecurity has plagued Kenya for several years. Such insecurity has had deleterious effects on Kenyan society, especially on the youth. The 2007 election ushered in a period of extreme violence among political opponents. The violence and insecurity caused widespread death, destruction, and fear. Although fighting subsided, the scars of election violence remained present throughout the country. 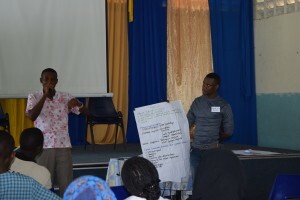 As the 2013 election approached, the KELC youth department wanted to engage youth in historically contentious regions, to develop peace building skills and to create plans for conflict resolution. 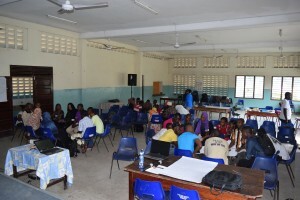 KELC youth in the North and South Coast regions gathered for a series of Peace Building and Conflict Management workshops. 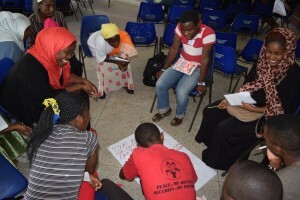 Through these workshops, youth leaders were trained in peace monitoring, conflict resolution, and social sustainability. 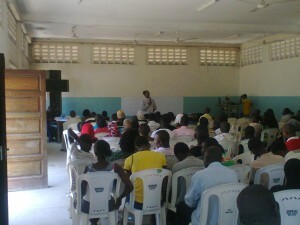 The skills learned in the seminars were put into practice during the election in March 2013. 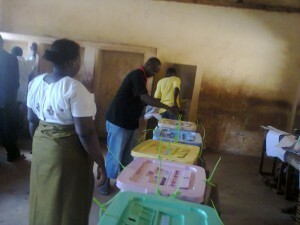 The youth participants were asked to monitor polling stations, community centers, and other election related locations. The monitors were asked to observe and report any abnormalities, such as election fraud, voter intimidation, or election related violence. The peace monitors were happy to report that they did not observe any instances of violence during the election. Ethnic and political tensions that had built prior to the election had subsided by Election Day and had dissipated after the election. 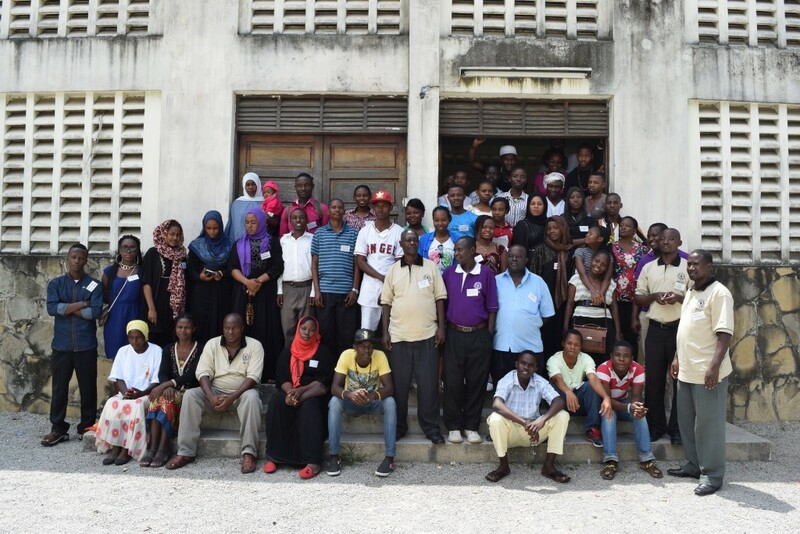 In 2015, the Youth Department has again organized seminars to address peace building and human rights. Religious and tribal conflicts continue to be a concern in many areas of Kenya, especially in the coastal region. Through a series of 5 seminars, participants in several communities joined together to discuss the current state of peace and conflict, human rights, the government’s role in peace, and ways in which communities can work together to ensure peace. Although establishing lasting peace is a long process, we are seeing encouraging signs. 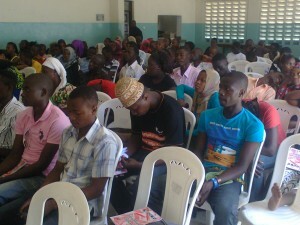 Each community where a seminar was held has established a Peace Building Committee composed of both Christians and Muslims. Participants are motivated to educate others, to work in collaboration with the local government and security forces, and to encourage their friends and neighbors to seek peaceful resolutions to tribal or religious conflicts.